There are many digital threat avenues for bad-actors to infiltrate a corporation and social media has become a favorite. Even though there are technology solutions (such as Brandle) that help corporations with these risks, it still takes constant oversight, monitoring, and forward thinking. One area that is often overlooked is employee social media training specifically around the topic of risk to the corporation. This falls into the category of corporate social media security and risk management. Creating a strong training program to educate employees on the risks and pathways that hackers and phishers use is critical. Delivering the requirements employees must follow to assist with corporate social media security should be mandatory. There are six key requirements that should be part of your social media security training program. One of the most important things that organizations must understand about their social media governance plan is that it is not a static, unchanging document. Social media governance is a dynamic process that must be constantly monitored and optimized to ensure that it is steering the organization in the right direction. And the "right direction" is away from risks to corporate brand reputation and threats to data security. 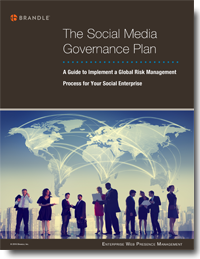 To be truly proficient at social media governance, you need to know how to work your plan! 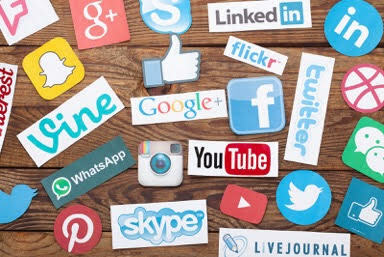 As discussed by Brandle’s founder CEO Chip Roberson in a recent Forbes article, social media governance is a coordinated set of procedures, protocols, policies, workflows and tools. An organization should know what to rely on in order to ensure that valuable digital assets (social media accounts and websites) are secured, risks are mitigated, and compliance is maintained. 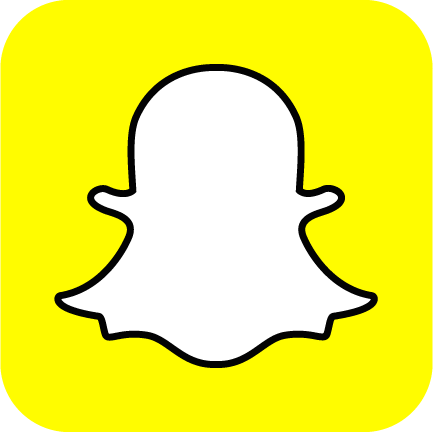 However, in order to activate a robust social media governance plan, a critical question that large brand companies and multi-site organizations must address is whether to centralize this function, or to allocate authority and responsibility to various local entities (e.g. international offices, regional centers, retail stores, franchisees, etc). Social media governance has become a new focus for the social enterprise. This governance practice is all about managing risks to the corporation (that might arise from social media) and maintaining brand standards and reputation across the social networks. Building the right social media governance team is critical to being successful. Governance over social media is a difficult task. It is generally very detailed work that is ever-changing due to the ever-changing nature of the social networks and the fluidity of engagement. 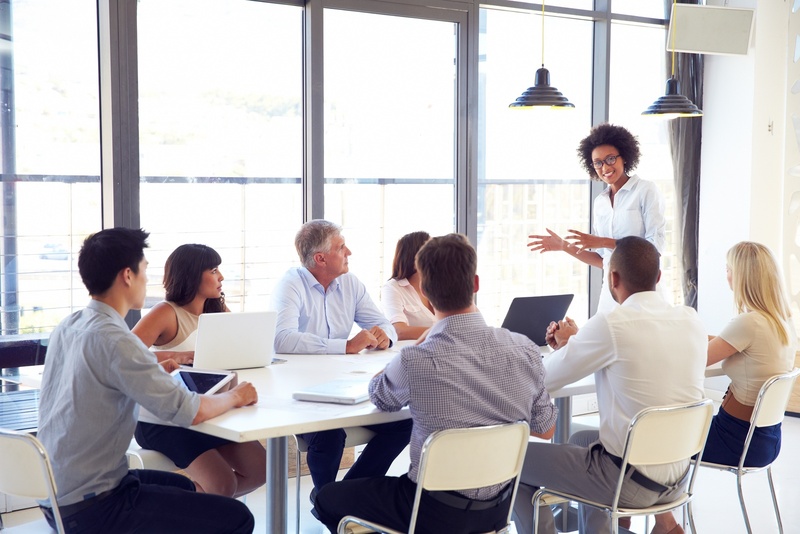 Strong governance needs to be applied cross-company, and spearheading training and process with multiple department heads can be challenging. 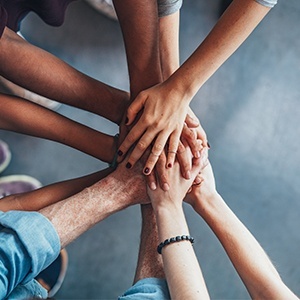 To be successful at this governance practice, we recommend a two-tiered team approach : the core social media governance team and the extended team. 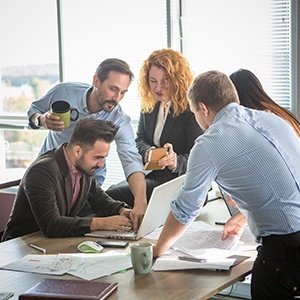 This post helps you define the team roles and gives you a start on determining your process for cross-company governance communication. 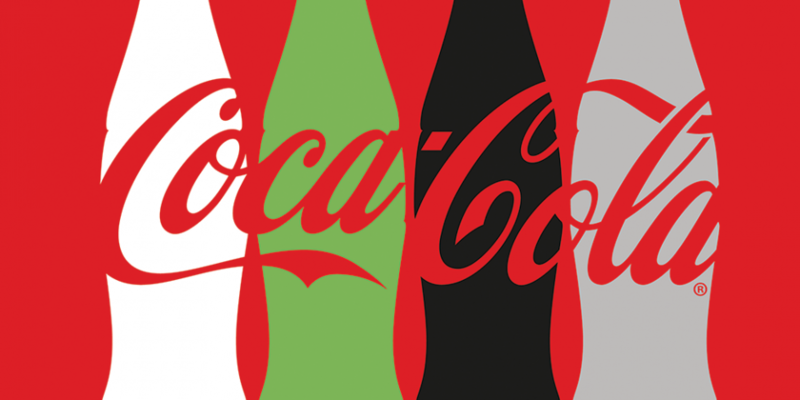 Coca-Cola's New Social Centre — Where's Social Media Governance? "... a real-time newsroom to manage social media marketing for all the Coca-Cola trademarked brands (think Diet Coke, Fanta and Sprite). Staffed by 55 people, including marketers from Coca-Cola North America alongside executives from agencies Possible, Havas and Publicis-owned Moxie, they are focused on listening and analytics, content strategy, creation and publishing, community management, marketing science, legal and media buying." This is really fantastic, especially since Coca-Cola has lead the way in strong storytelling on social, but there is a huge missing discipline in the Coca-Cola Social Centre. Top 5 Social Media Audit Mistakes! If you are the person ultimately responsible for enterprise-wide social media governance, then you know how challenging it can be to conduct a social media audit. The first challenge is getting all departments to agree on the key requirements that should be included in the audit in order to protect the company from digital risks. The second challenge is getting the time and resources dedicated to conduct the audit and produce meaningful reports that demonstrate strong social media governance! 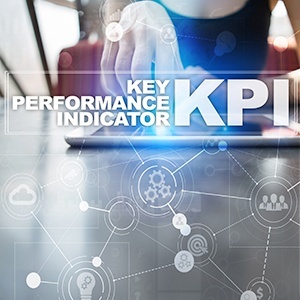 If you have managed to overcome these two challenges and have actually produced a social media audit, the last thing you want to hear is that there are errors or omissions in the audit criteria and final reports. At Brandle, we not only conduct automated audits every day, but we also see the past audits of companies attempting to update or correct previous manual audit efforts. 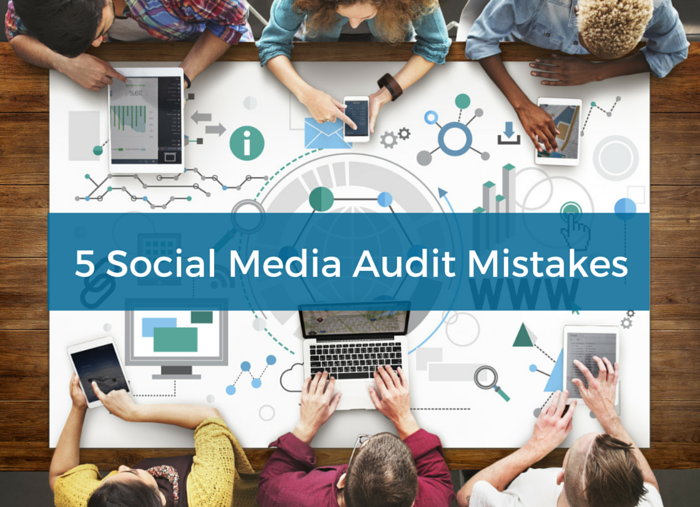 This post highlights five top social media audit errors or omissions that we see in enterprise brand presence audits. Be sure to include these elements in your next audit to secure your brand presence across the web. For each item highlighted, we have placed a High, Medium or Low rating for CORPORATE RISK LEVEL and for FREQUENCY of the occurrence. We hope this helps you have a higher degree of confidence that you are implementing strong social media governance and social media risk management.